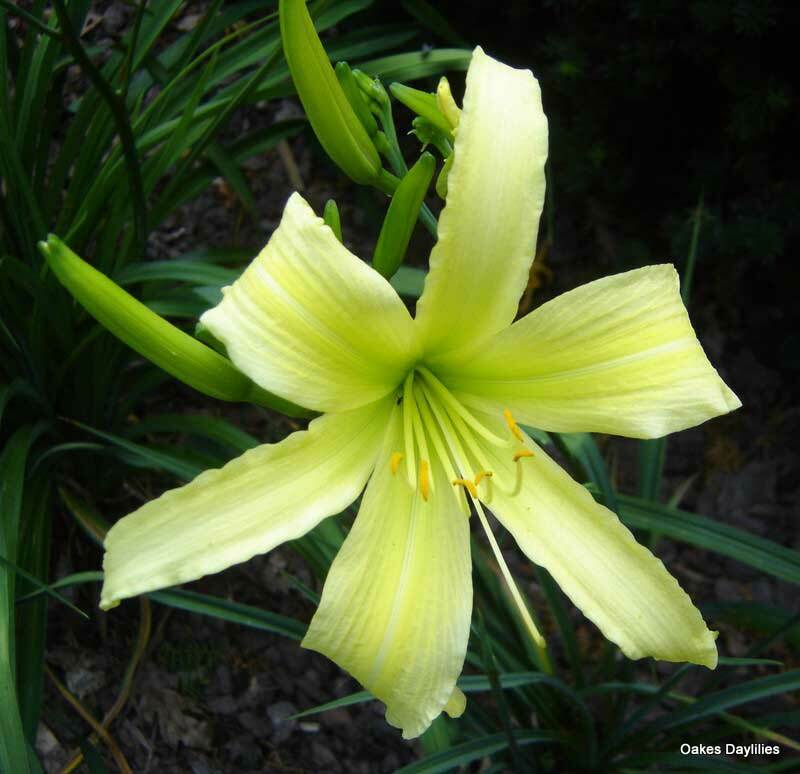 Blooms have a deep chartreuse throat which fades into lighter chartreuse petals and sepals with pale yellow edges. Lovely when grown en masse. 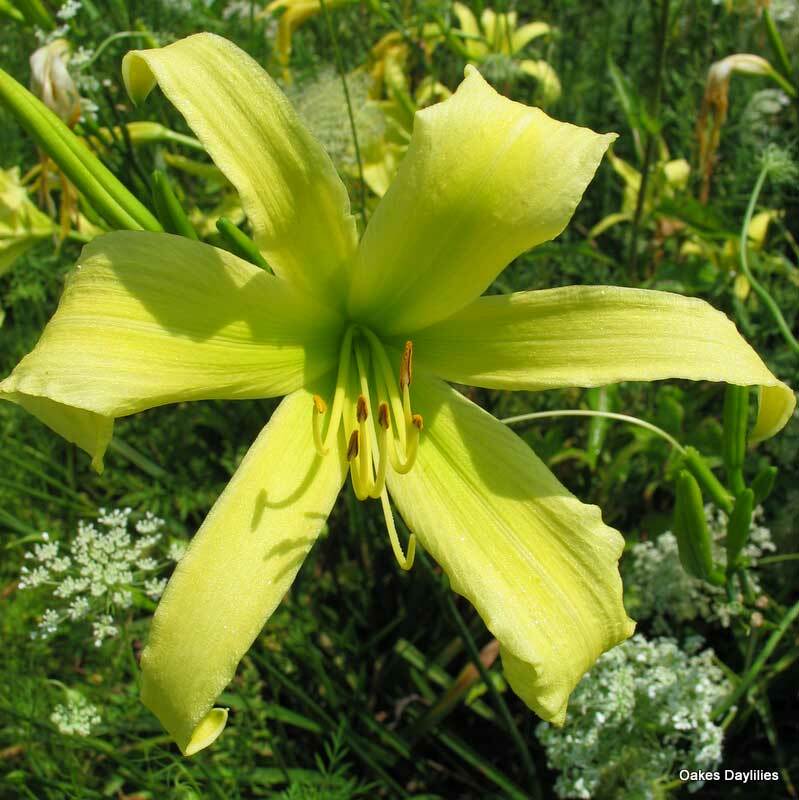 This is such a beautiful lily. Everything about this plant looks so delicate but it holds up well; even in the strong winds or rain. 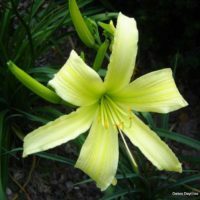 I brought Lady Fingers home frome Maine last summer and planted them right away. They where sickly looking from transplant shock until winter came. They began to grow nice green leaves and they became huge and stayed green through the winter. 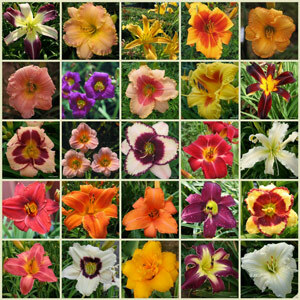 Now they are blooming and look wonderful. 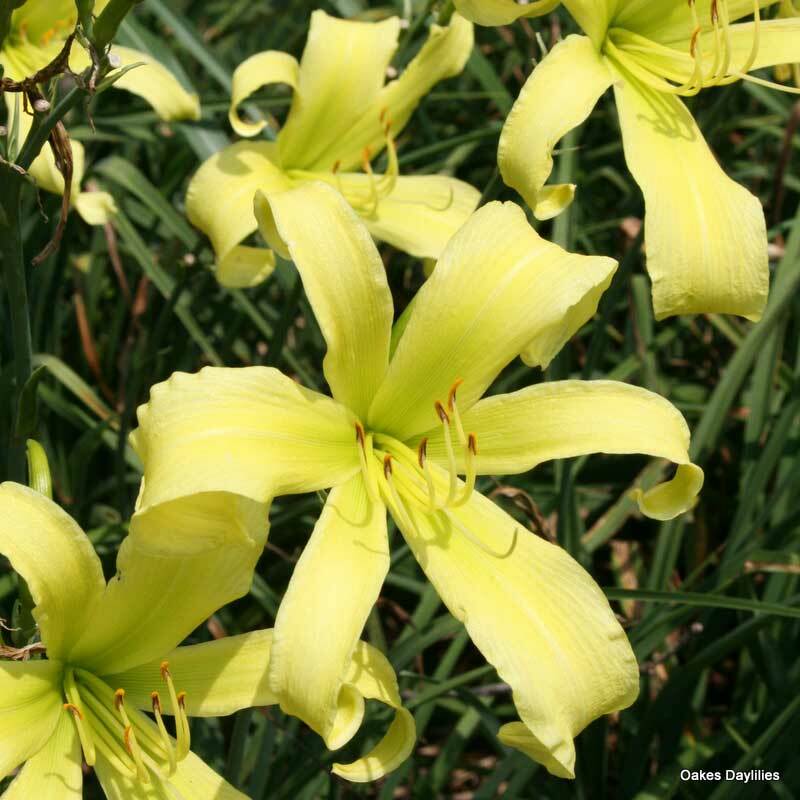 If you are looking for a tall lily, this is a great choice. Mine are 36″.They receive 8 hrs of sun and we’ve already hit 99 degrees and they are just gorgeous. 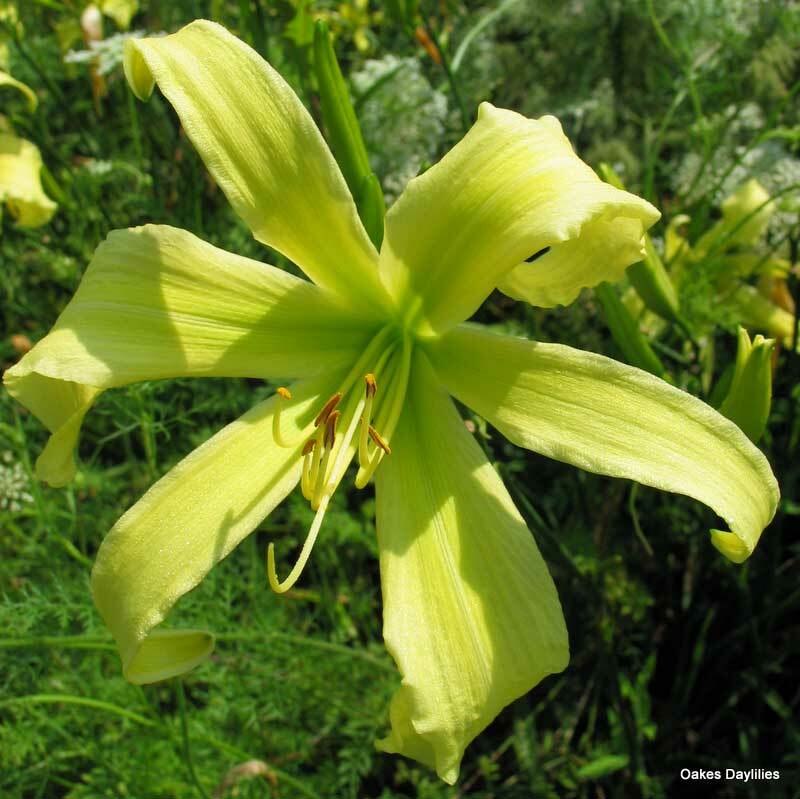 Very Nice Offsetting Color in Garden with Densely Fragrant Blooms. Tall, Plant towards back of garden, but where you can Sniff!